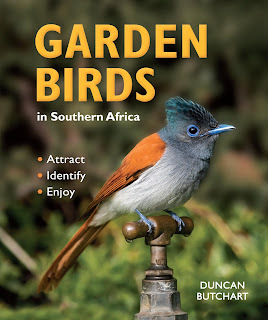 This book, still hot off the printing press at the time of writing this review, comes 50 years after the first book with a similar topic (Garden Birds of South Africa by Ken Newman). It is not only a major update of the birds in that first book, but contains much more information on how to attract birds to gardens anywhere in Southern Africa. 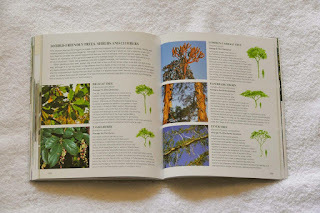 Before getting to the birds, the book starts off by describing and explaining the climate and different biomes in Southern Africa, explaining what plants and trees are endemic to each region. 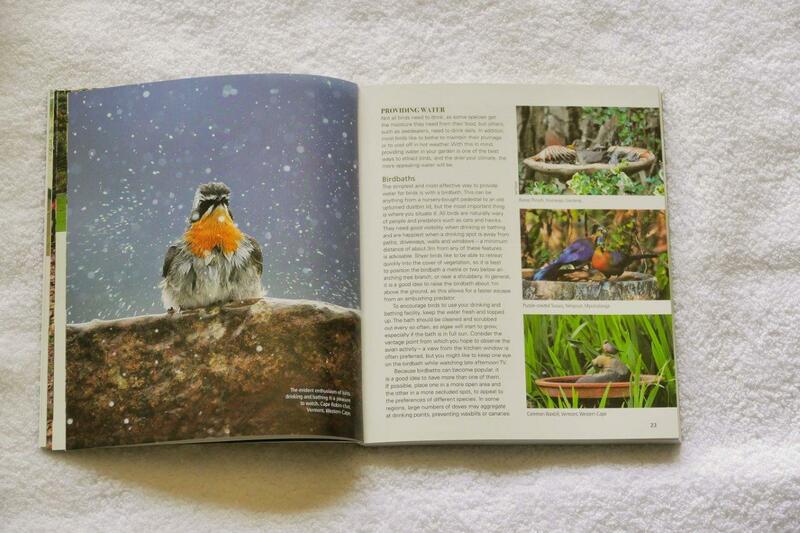 This in turn explains the typical garden bird species one can expect in the different regions. 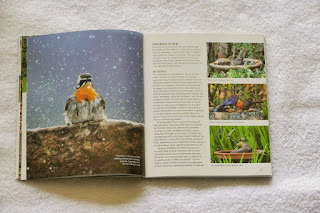 It is followed by describing garden structures most suitable for attracting birds, including how to best provide water, food and nesting sites. There are many dangers that can drive garden birds away that we don’t always realise. The author explains the negative effects of pesticides and suggest alternative methods to control weeds and unwanted insects. The impact of pets such as dogs and cats is also explained based on international research. 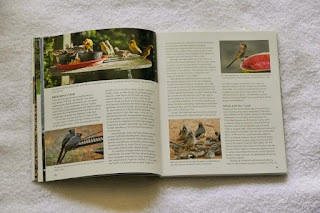 The last chapter before getting to the different bird species deals with bird anatomy, bird calls, feeding and breeding behaviour, and seasonal migration. Virtually all of the species that migrate to Southern Africa are insectivorous. They come here to feed on insects, which makes one think twice about using pesticides again. 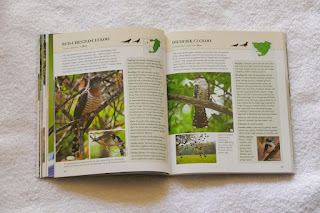 I also find it fascinating to know that birds return to their exact same nest location year after year. 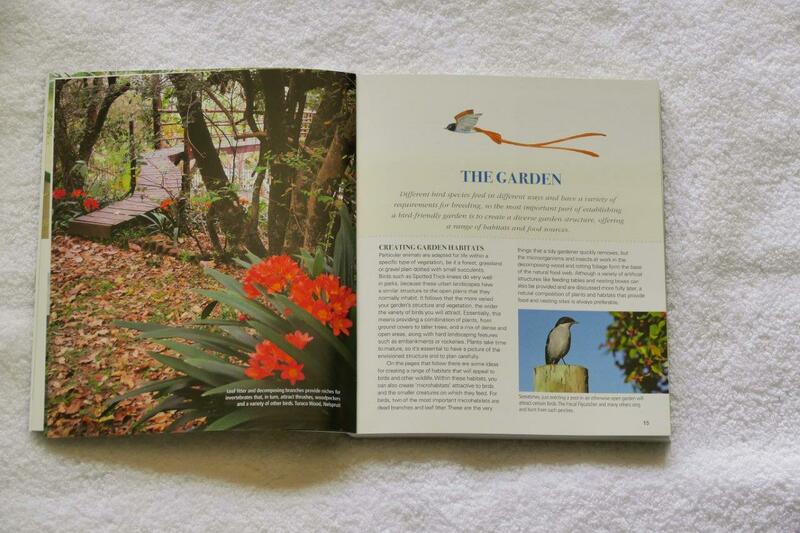 The book profiles 101 different bird species that regularly occur in gardens of Southern Africa. 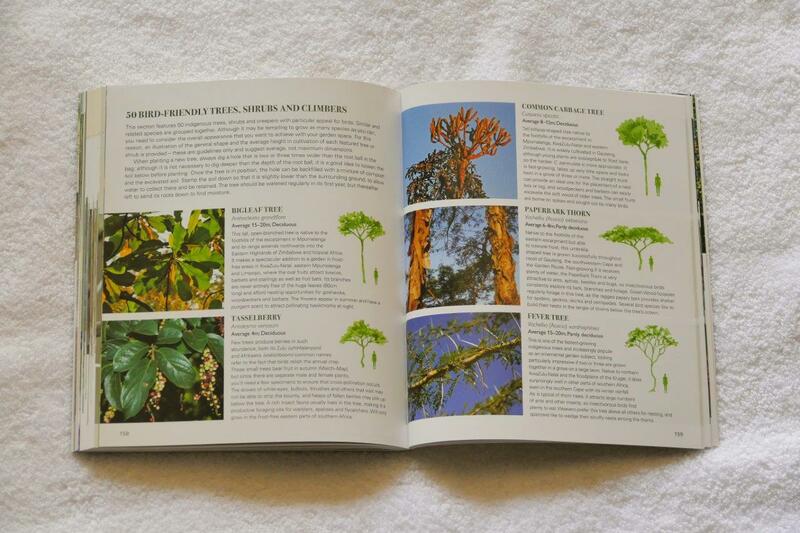 Each specie is described in detail for identification purposes and complemented with excellent photographs. 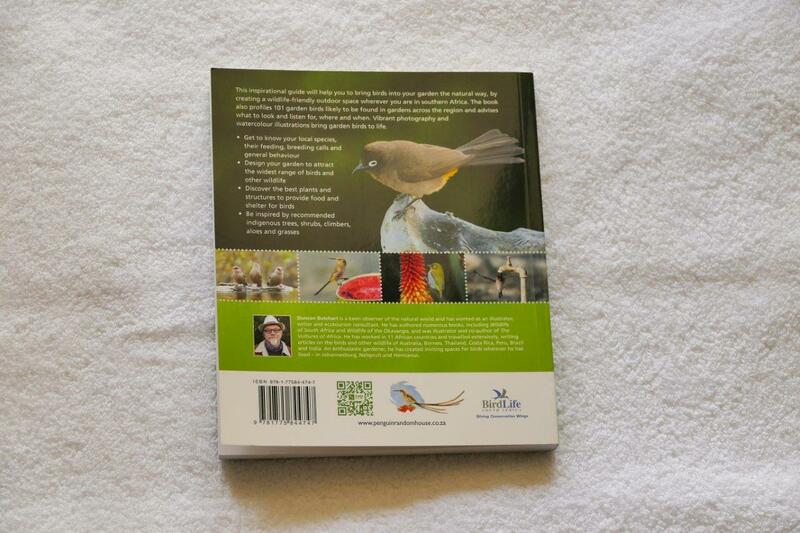 Sub-headings for each bird are: Feeding, Breeding, Voice/call, Lifespan, Garden needs, Similar species. The scientific and common name in English is shown. 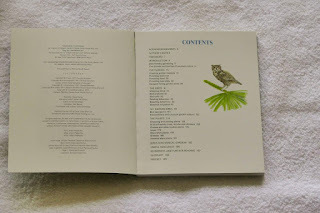 As with many recent bird books, I once again miss the common names in our other local languages. 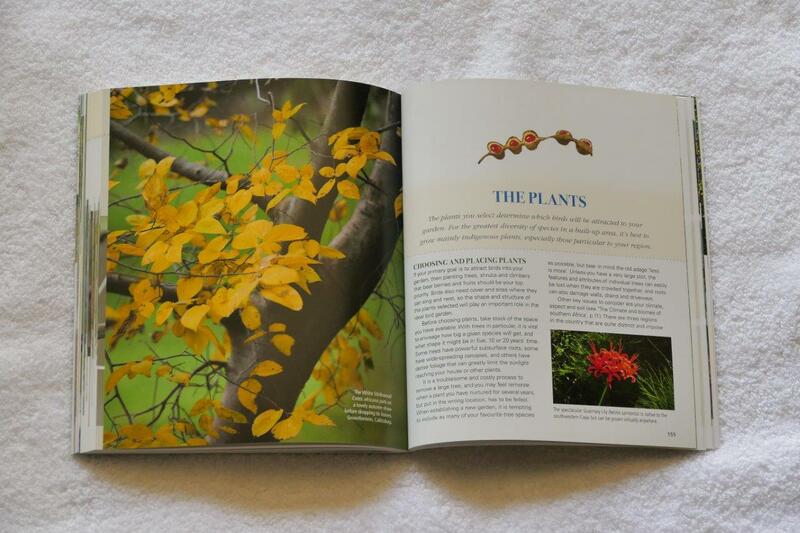 A 25-page section is dedicated to descriptions of 50 bird-friendly indigenous trees, plants and grasses, indicating which regions will be most suitable for each. The book ends with a comprehensive glossary and index to all the birds mentioned in the book. Duncan Butchart is well qualified as an author and birder to write a book of this extend. 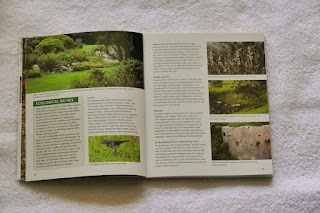 As a naturalist, illustrator and photographer he has written many books such as Wildlife of South Africa, Wildlife of the Okavango, African Safari Journal and The Vultures of Africa. He has worked as an eco-tourism consultant in 11 African countries, and studied wildlife in Borneo, Thailand, Australia, Peru and Brazil. 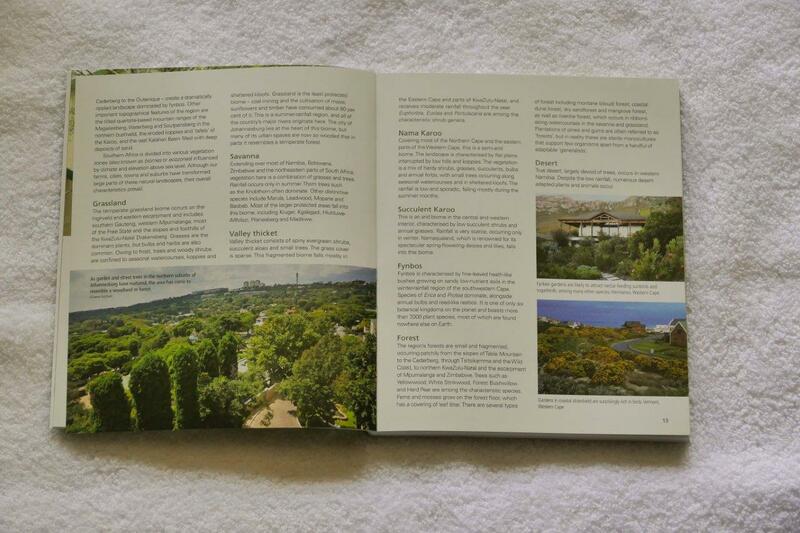 He spent his childhood in Little Chalfont, England, but lived in Johannesburg, Nelspruit, and now in Hermanus. 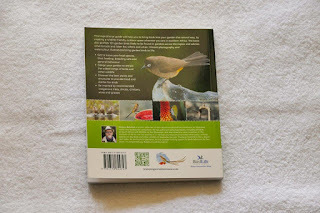 I hope this book will encourage all the people living in cities, towns, rural areas, and farms to plan, change or adapt their gardens to be more bird friendly. 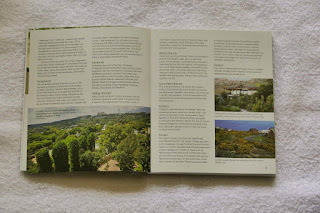 It certainly has all the necessary information and is the perfect gift for Christmas or Father’s Day or Mother’s Day, or just about any other day. The book has 192 pages with a flexible, soft cover.